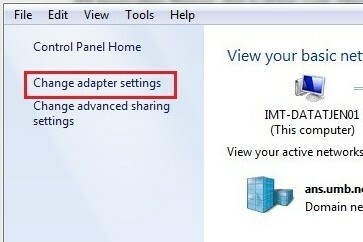 In the offices and in the study rooms on Campus, one is able to connect to the internett using a cable. 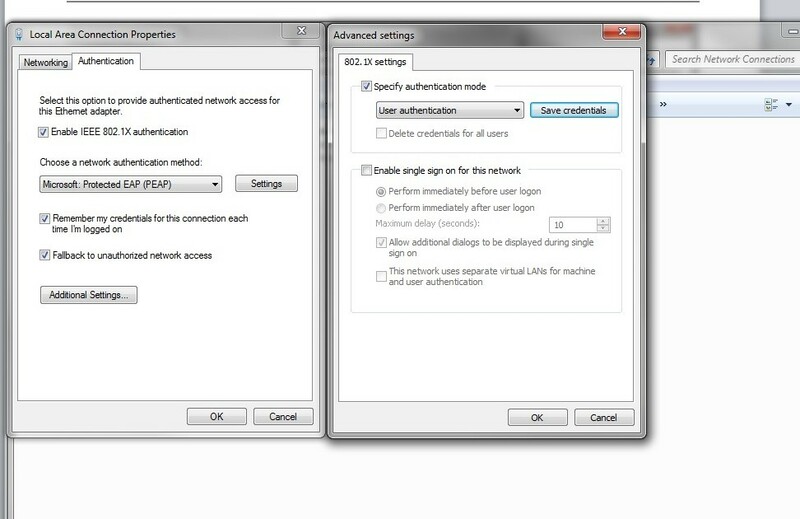 In order to do this, you need to set up authentication through Eduroam. 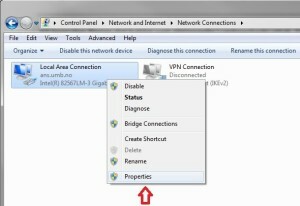 Right-click “Local Area Connection” and choose Properties. Change the settings and make sure they are identical to the pictures below. 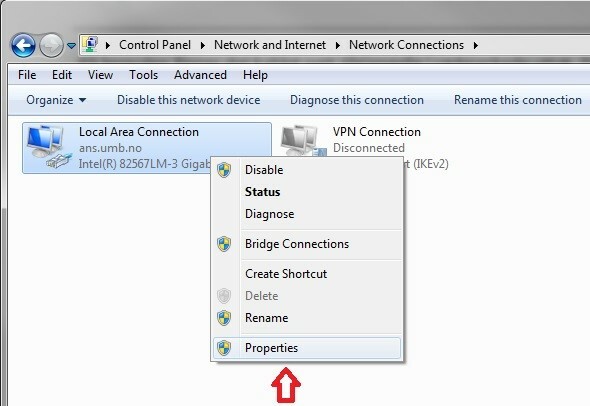 Now, all you have to do is connect your computer to the wall socket, using a network cable and you’ll have internet access. 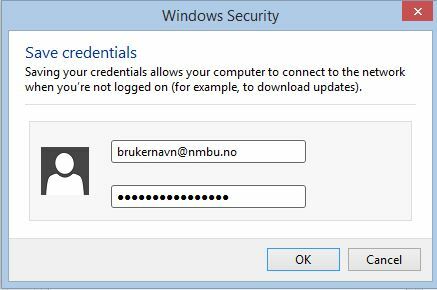 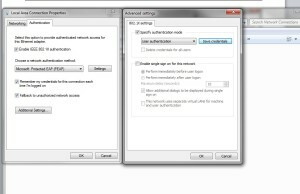 This entry was posted in IT-documentation and tagged Eduroam, Students, Windows 7 on January 12, 2015 by Marit-Kristine Svenkerud.